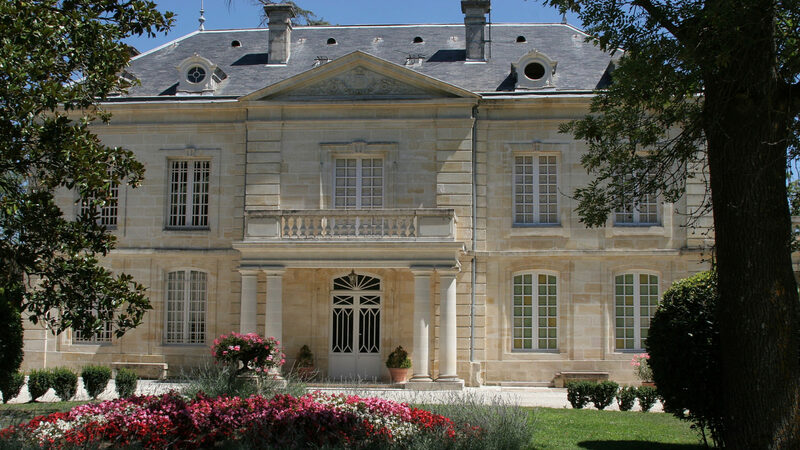 Find Bordeaux holiday homes in France - Bordeaux gites with heated pool vacation houses & rentals in France with heated pool. Holiday homes in France, French gites, French vacation houses & rentals in France. 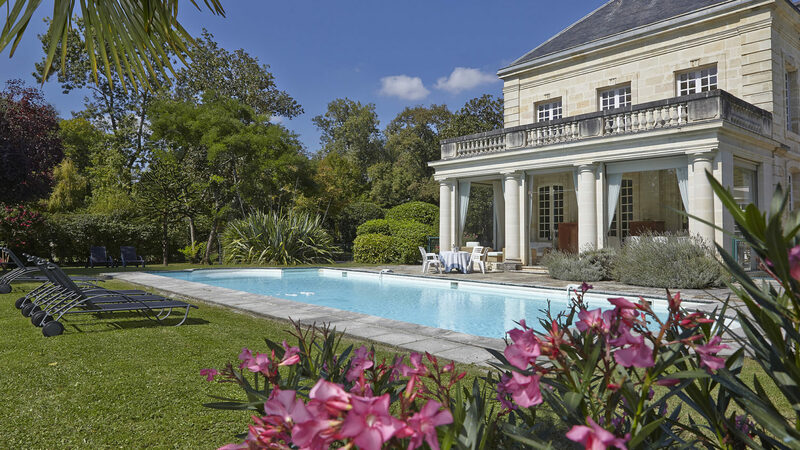 Find a Bordeaux holiday home, villa, cottage or apartment in Aquitaine. 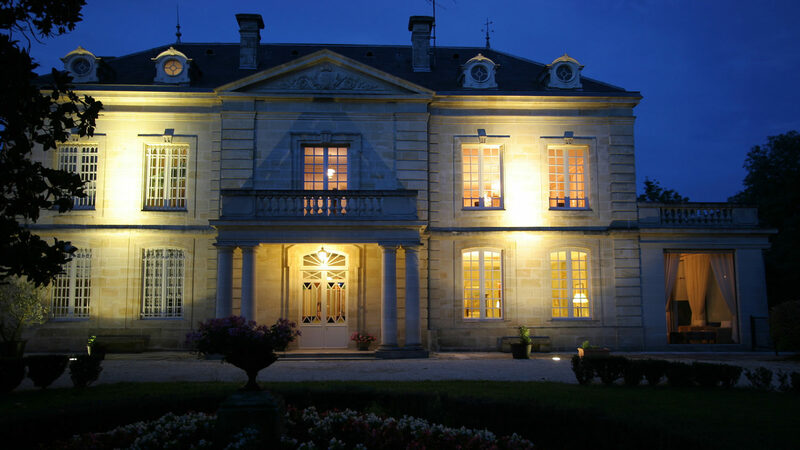 Enjoy your holiday on the grounds of a beautiful and romantic château built in 1724! 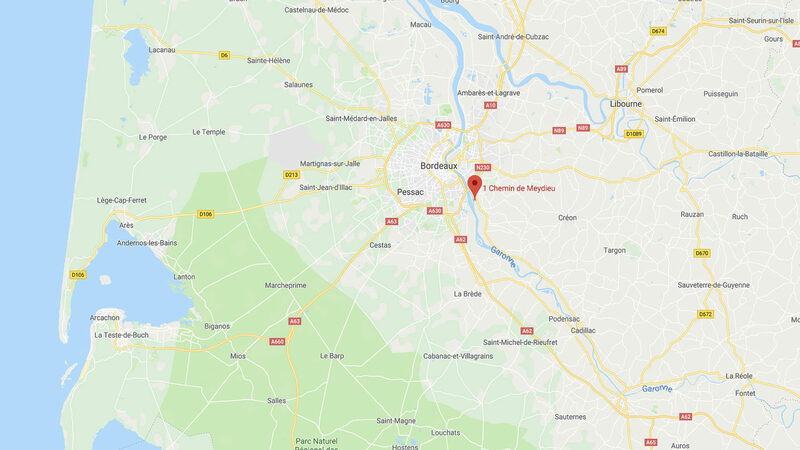 Surprisingly situated just 5 km from the buzzing center of Bordeaux, one of France’s largest cities and a mere 20 minutes from Bordeaux Airport, we offer four charming independent holiday homes (self-catering gîtes). 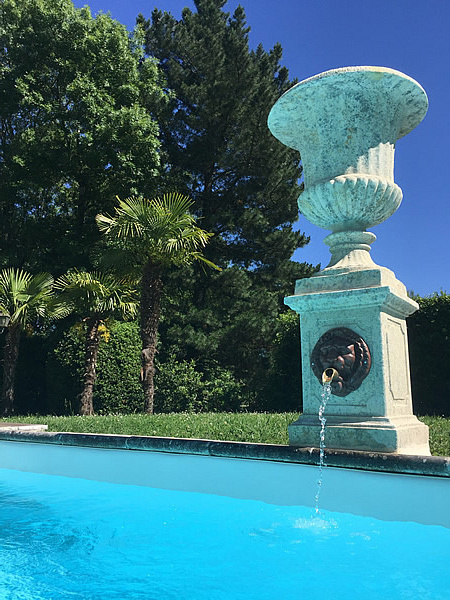 Whether you prefer to relax by the pool, enjoy a daily boulangerie run for a baguette, take up sports, discover wine tasting or enjoy visiting Bordeaux and the area, all the elements are there to experience an unforgettable holiday at Château Coulon Laurensac. Perfectly situated, Coulon Laurensac provides a haven of peace and tranquility, just a ten minutes drive from Bordeaux, the wine capital of the world. The special atmosphere of our Château guarantees you a peaceful and relaxing holiday.